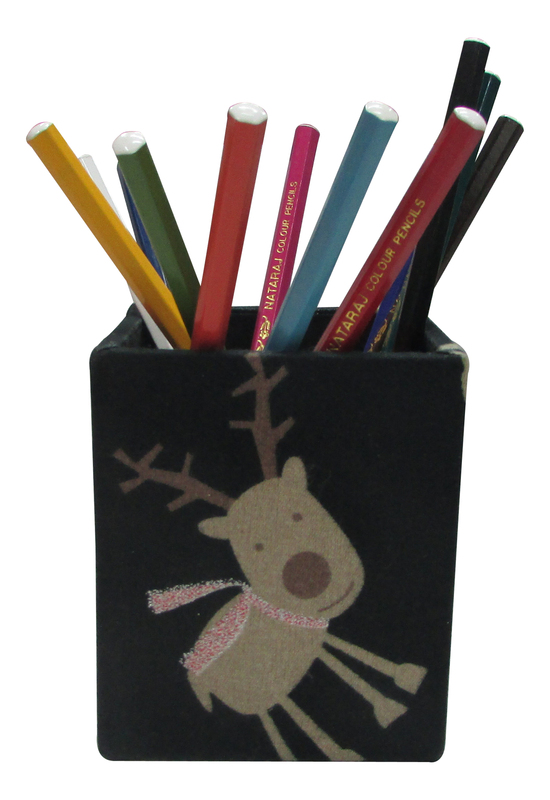 Create an immaculate and decorous desk with our exquisitely handcrafted pen stand. 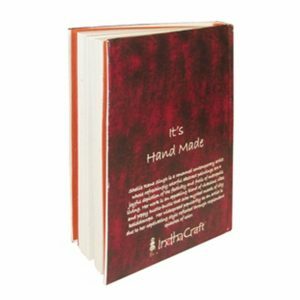 Designed using high-grade quality denim fabric and cardboard it is eco-friendly as well as durable. It measures 3.4-by-4 inches and is square shaped. 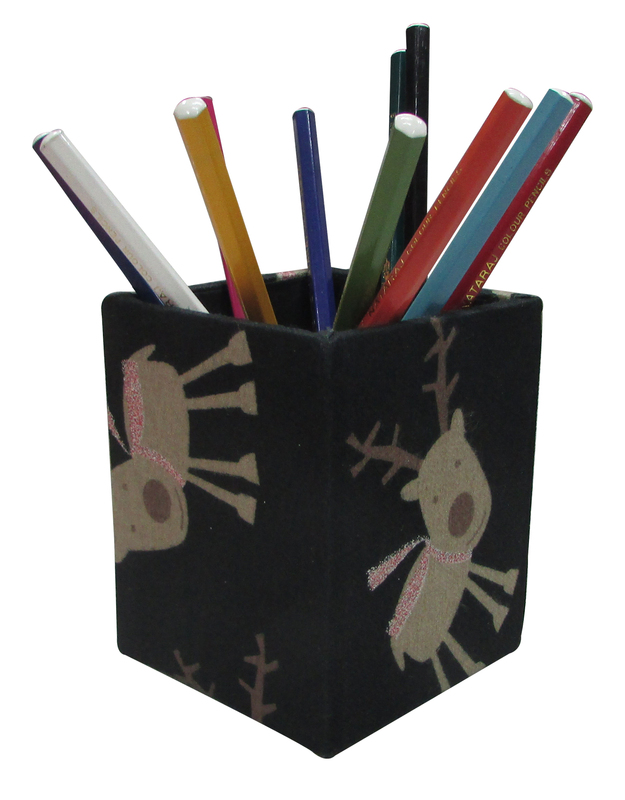 Manufactured by rural women from impoverished backgrounds it could be used to keep various stationery items. 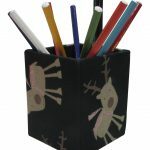 Great way to stay organized and showing your ‘green’ side. 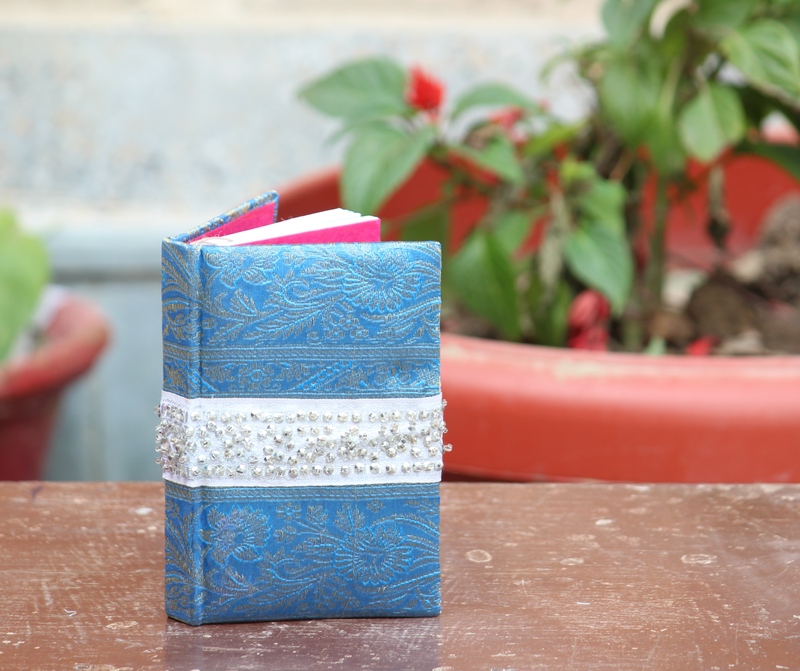 Beautifully designed with recycled pages and an exquisite cover, this Indha Diary made with dupion and brocade patchwork. 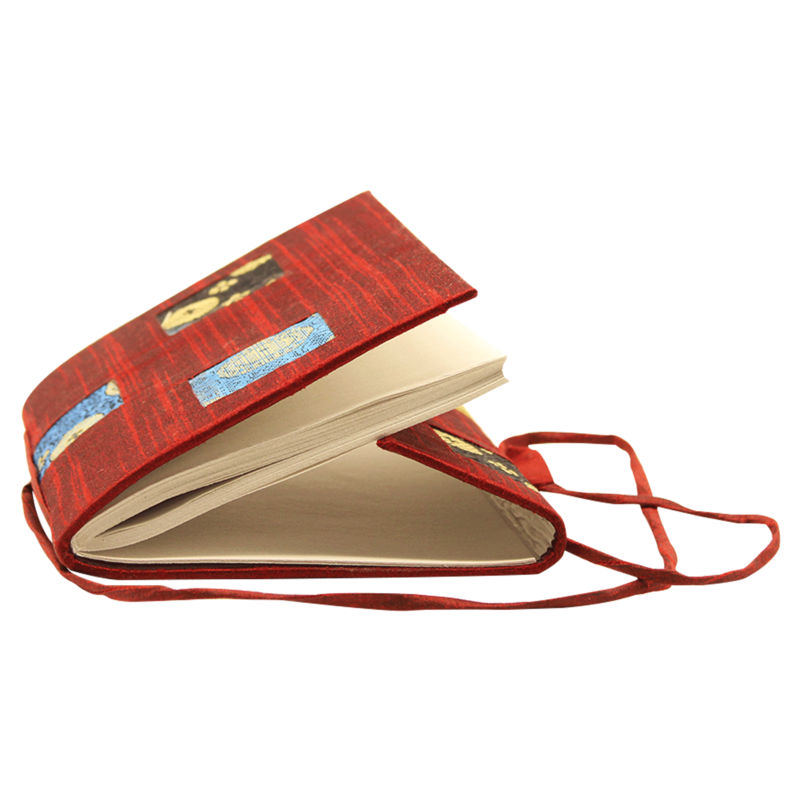 It is 100% handmade and traditionally styled with a string closer. 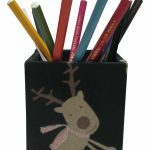 Eco-friendly and practical, our exclusive stationery product can be used to draw, sketch, work, make to-do lists, work agendas etc. It can be used for gifting purposes, it could be given to an acquaintance or loved one, as a gesture of warmth and affection. 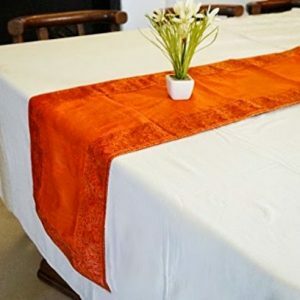 Its ethnic look represents the aesthetic handwork of India. 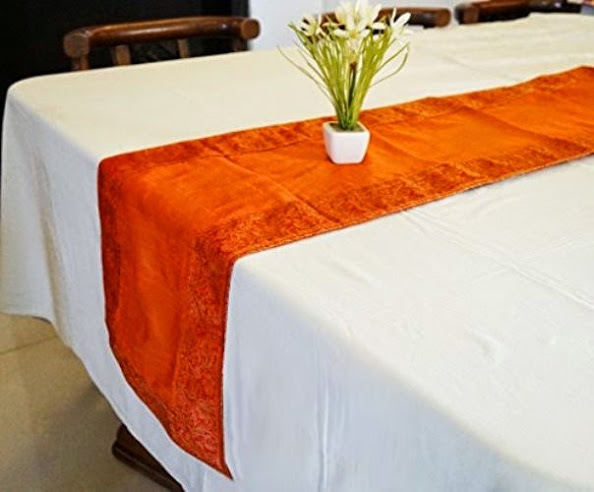 Women artisans from various rural regions produce this beautiful piece. 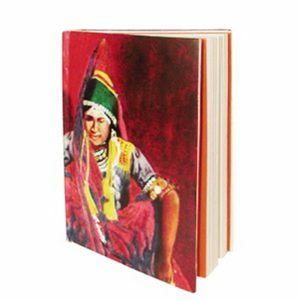 The sales proceeds provide support to their livelihood and well-being. 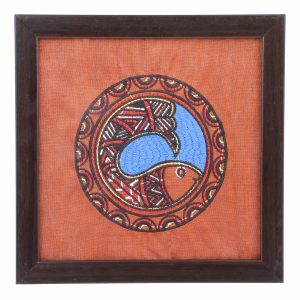 Designed with exquisite and intricate fish embroidery on vibrantly colored dupion silk, this Indha coaster has a glass cover and is aesthetically crafted. 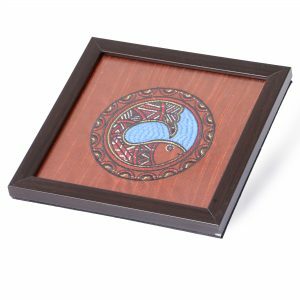 With its base made out of MDF wood, which is strong and does not have the tendency to split, the coaster is both durable and elegant. Practical and chic, it serves as a suitable commodity to maintain cleanliness ,as well as, decorate your home, office or commercial setting. 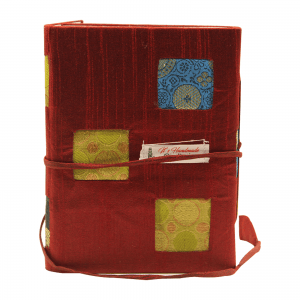 Our Indha Glass Coaster also makes for a fabulous gift. 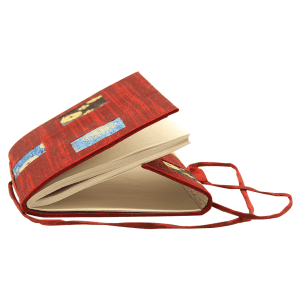 Manufactured by rural women, your purchase contributes to the livelihood of an impoverished artisan and her family’s well- being. 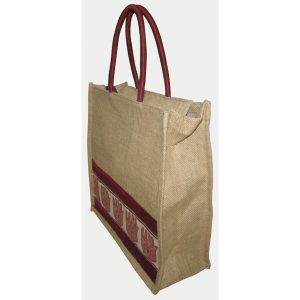 This Indhacraft plain jute lunch bag. 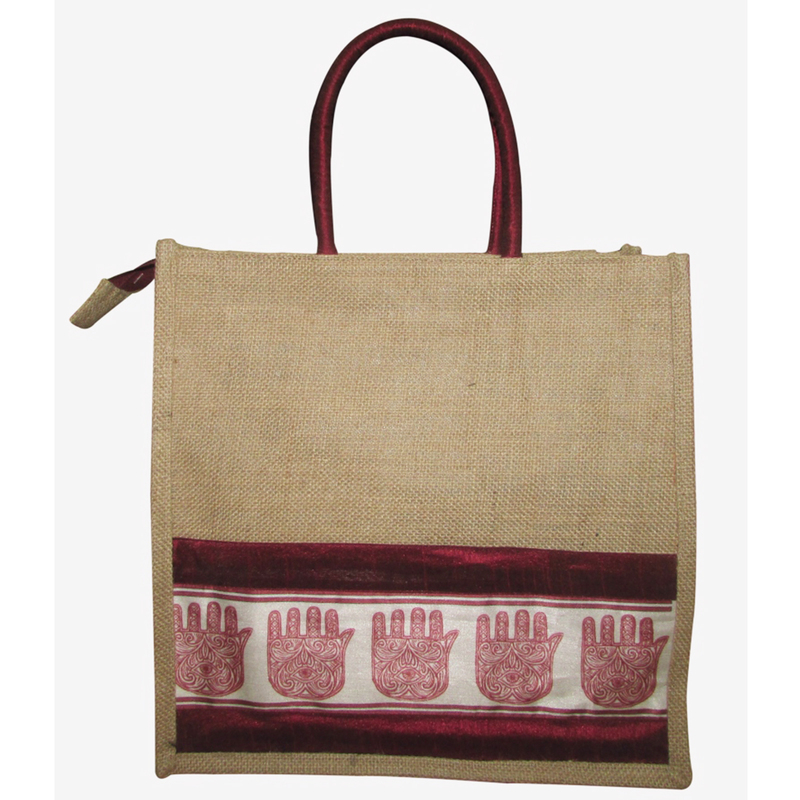 It can be used to carry daily essentials such as a water bottle, books, stationery, lunch box etc., and is handcrafted out of the sturdy natural organic fibre, jute. Besides being durable, jute is also completely biodegradable and recyclable. 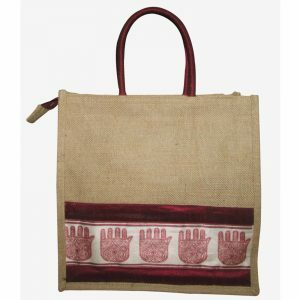 Manufactured by rural women, your purchase contributes to the livelihood of an impoverished artisan. 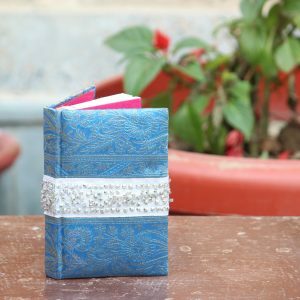 Beautifully designed with recycled pages and an exquisite cover, this Indha Diary, Eco-friendly and practical, our exclusive stationery product can be used to draw, sketch, work, make to-do lists, work agendas etc. It can be used for gifting purposes. 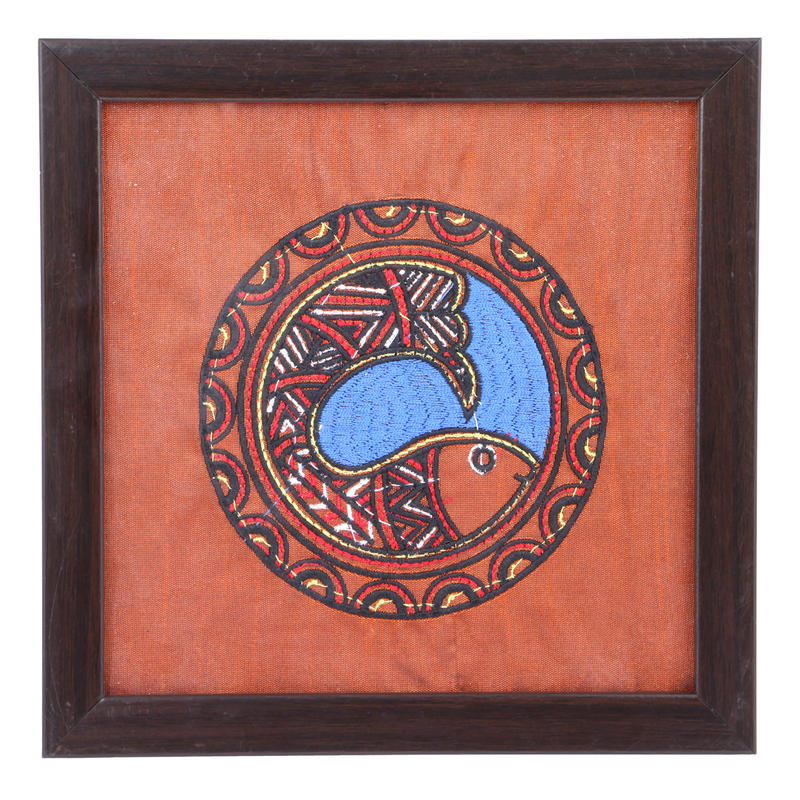 Women artisans from various rural regions produce this beautiful piece. 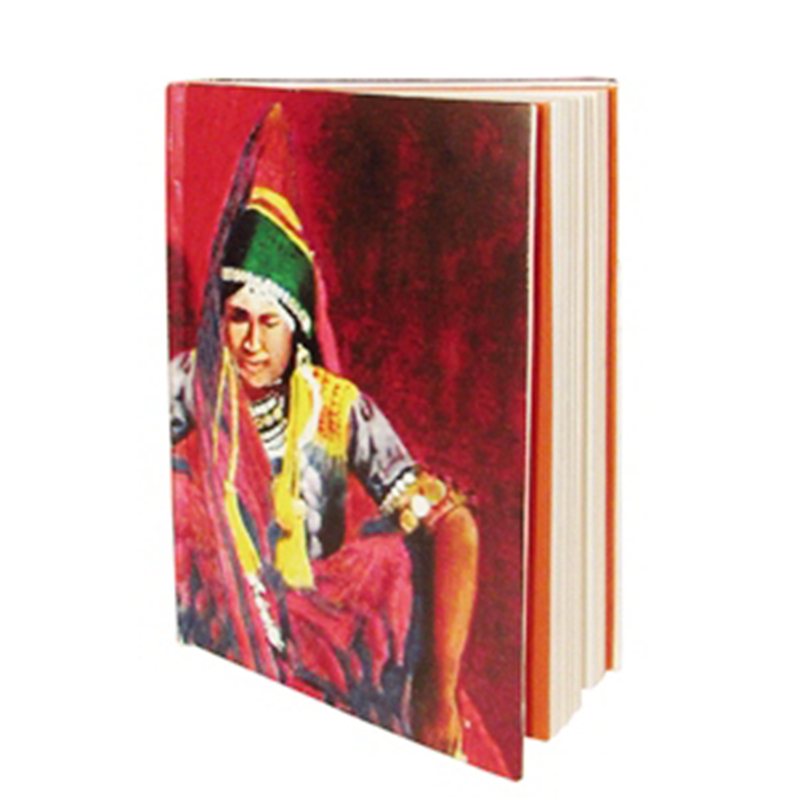 The sales proceeds provide support to their livelihood and well-being.